The window for disgruntled consumers to seek recourse may get smaller, if a certain newly proposed New Jersey bill is passed. Sponsored by Assembly Speaker Vincent Prieto (D-Hudson), A1254 would tighten the window for consumers to file malpractice suits against attorneys, architects, accountants and other licensed professionals. Under current laws, NJ consumers have a six-year statute of limitations to file a professional malpractice claim. The new bill would cut that time down to two years, and would also affect some health care professionals, as well as contractors and sub-contractors. Advocates of the proposed measure, namely the New Jersey State Bar Association, have cited multiple reasons for their support. First, they point to the inequality of doctors and dentists being held to a two-year statute of limitations, while attorneys and accountants have a six-year window to deal with. Secondly, advocates argue that passing the bill would make the malpractice insurance market a little more friendly, putting the state on an even playing field with New York and Pennsylvania. It should be noted that the proposed bill will maintain the discovery rule, which keeps the statute of limitations clock from running out, just because the person was unaware of any malpractice. However, opponents of the bill, namely the New Jersey Association of Justice, don’t think maintaining the discovery rule means much of anything. They argue that this bill does nothing for the consumer and is just a handout to the NJBA. They also argue that it will be a future deterrent for consumers to pursue claims, while consumers received nothing in return. The final provision in the bill of note is the elimination of what is known as “Saffer fees,” derived from a 1996 Supreme Court decision. “Saffer Fees” are attorney fees which are awarded to plaintiffs in legal malpractice cases. The belief was that it raised the price of litigation, made settlements more difficult to reach and made attorneys more likely to charge exorbitant amounts in legal fees. At Team Law, our attorneys have decades of experience litigating legal malpractice cases. Whether you have a new case or you feel you have been misrepresented by an attorney, you don’t have to sit idly by and accept it. 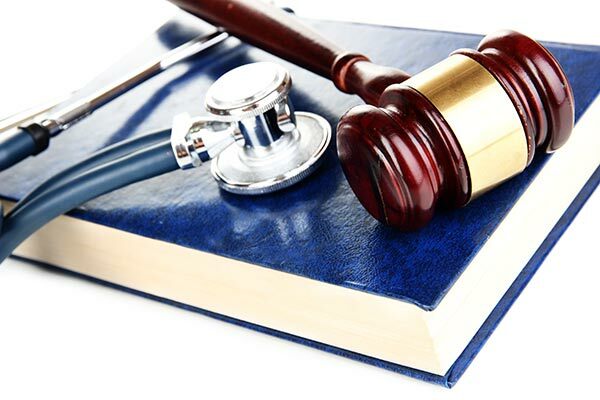 Contact our malpractice attorneys today and set up a free consultation to discuss your case and options.